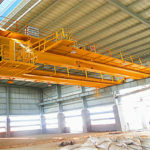 The overhead crane is the lifting equipment and a material handling machine. 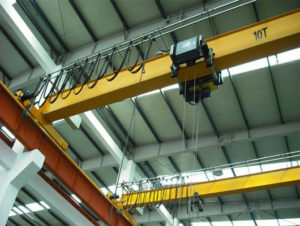 It can carry the horizontal lifting and horizontal movement of the heavy objects hung on the hook or other picking devices in certain space. 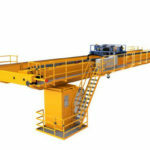 Bridge cranes include the lifting mechanisms, crab traveling and traveling mechanism. 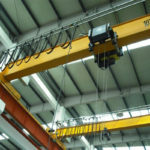 With the perfect coordination of these large institutions, it is possible to lift and carry heavy objects in a certain space. 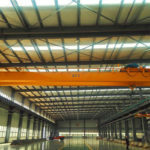 Our company’s crane can be widely used in various large areas such as heavy industry and building materials. 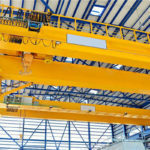 With the development of science and technology and the growth in infrastructure construction, it has brought certain development prospects for the crane market. Of course, our company’s products can meet lots of customers’ requirement, because our group not only pay attention to the high quality product, but also focus on the clients’ services. 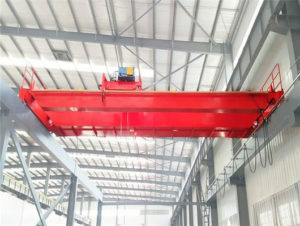 First, for different working site crane, we pay attention to the routine maintenance and repair of the bridge crane, which is also the basis for ensuring its normal and high efficiency work. 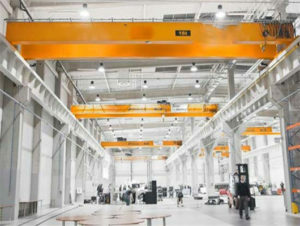 If it is done well during this period, the overhead crane not only extends the interval between the subsequent inspections, but also reduces the workload and improves the productivity of the equipment. 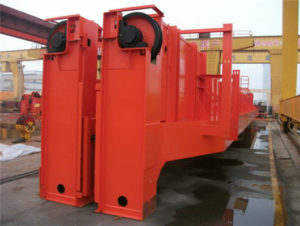 In addition, it will greatly promote the operation process. For example, nowadays, the economic development has promoted the development of transportation, and the exchanges between various places have also become larger and larger, which has accelerated the development of society and raised the rhythm of people’s lives. 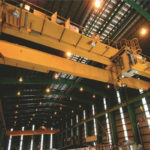 The port is also a place for cargo transportation and requires cranes for cargo handling. 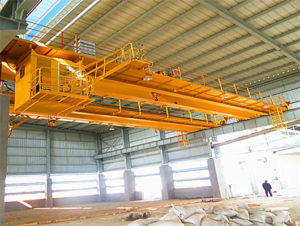 There are many types of port cranes in our company. 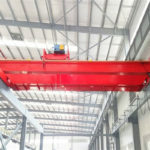 Although the competition is relatively large, but our firm’s products have a variety of types and functions such as the workstation overhead crane, the garage, workshop, factory, indoor and outdoor overhead traveling crane and many other type’s bridge cranes. 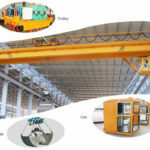 These various cranes must meet your needs. If you are interested in our products, please get in touch with Weihua as soon as possible. Of course, you can email us or directly callus.